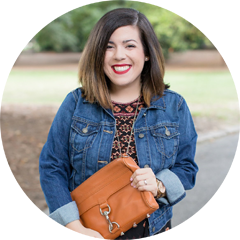 On Thursday I shared my gift guide for baby girls (you can see it here), and today I’m excited to share my gift guide for her! I have a couple of items on this list that would make great gifts including this O.A.C City watch that I absolutely love. It has such a classic look, is great quality, and it goes with everything! I also have this Hallmark Christmas movie mug that I am 100% obsessed with. You’ll find me watching way too many Hallmark Christmas movies all season long, and it’s something that I also love watching with my Mom, sister, and MIL. I also just picked up this poncho over the weekend and I really love the colors and how soft it is. 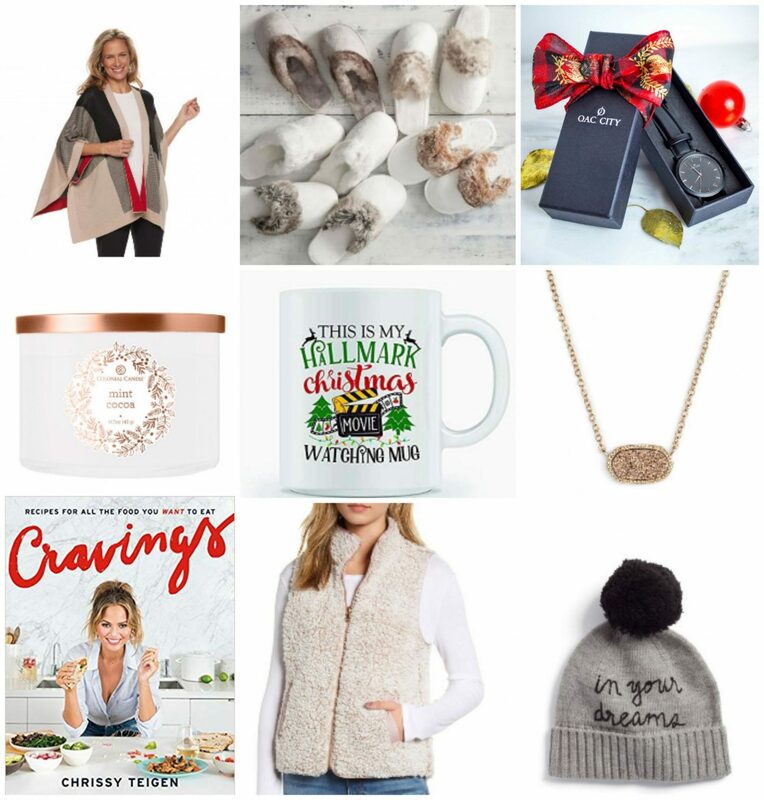 For the rest of the list, there’s something for everyone including a pair of cozy slippers (on sale), a holiday candle, a sparkly necklace, a cookbook, and a fun beanie. What gift ideas are you loving this season?